Please keep in mind that this information is always subject to change at any time. I will not be held responsible for changes in schedule or upgrades. Dates and years released are sometimes approximate. Contact me if you believe there is any incorrect information or something that needs verification. My goal is to keep this page up to date in order to help everyone have a place for dry-dock information located in one place. I am not affiliated with any cruise line, travel organization, or group. I upkeep this page because I am interested in cruise ship dry-docks and hope to keep some basic dry-dock information in one place. RyG's Cruise Guide is a revenue free website, which means we make no money off this website and run zero advertisements on this website domain. Notes: The Carnival Breeze was sent to dry-dock in April 2017. 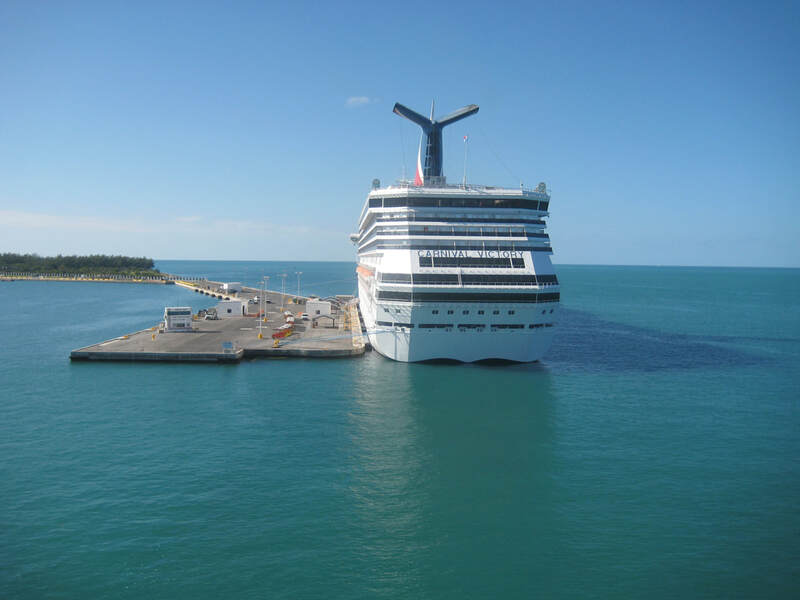 The Carnival Breeze received the Alchemy Bar, Guy's Pig & Anchor BBQ, cosmetic work to public areas of the ship, and routine hotel maintenance, according to GoCCL. This dry-dock was the Carnival Breeze's first time out of service for dry-dock. 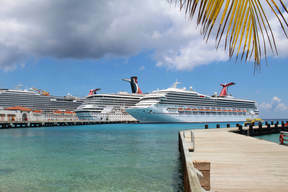 Notes: The Carnival Conquest's next dry-dock is scheduled for 9/25/20 - 10/11/20, according to GoCCL. At this time I do not know what enhancements/changes will made during this dry-dock. 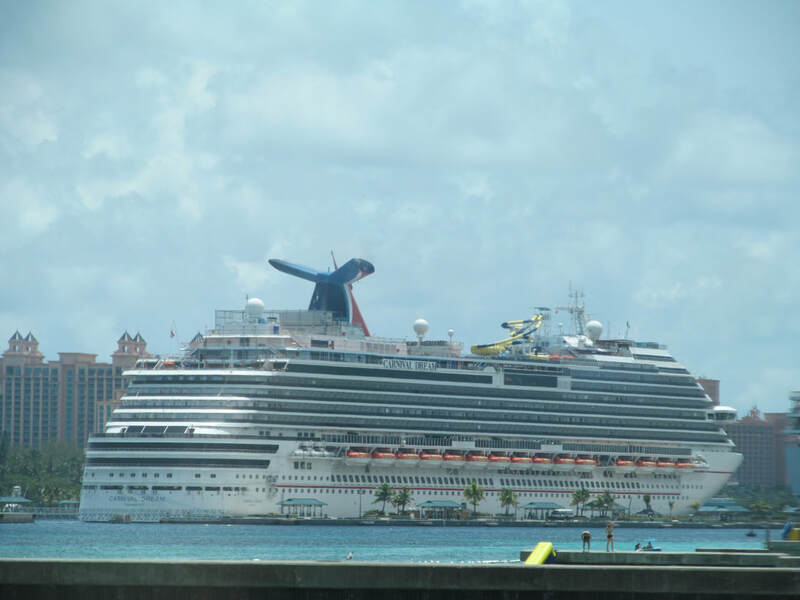 Notes: The Carnival Dream recently underwent a dry-dock that ended in February 2017. 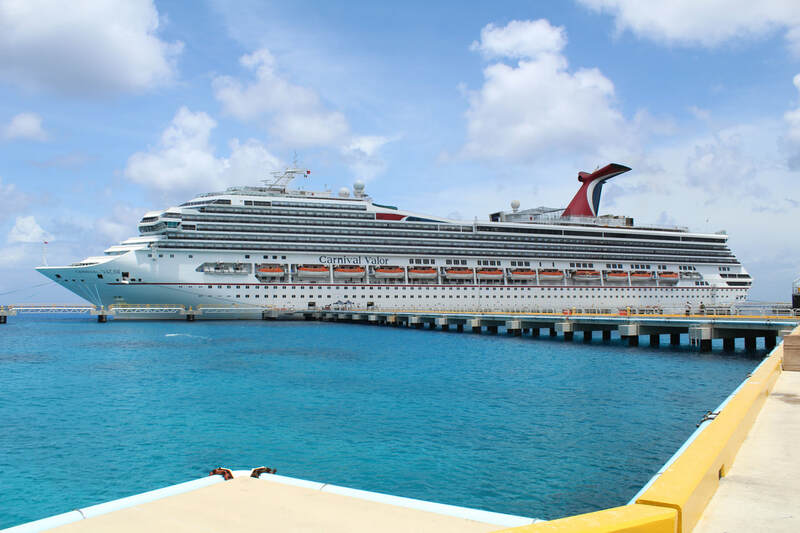 The Carnival Dream received Pizzeria Del Capitano, Blue Iguana Cantina, Guy's Burger Joint, Guy's Pig & Anchor BBQ, Bonsai Sushi, and the Alchemy Bar during this dry-dock. Information about the ship's next dry-dock is currently not available. Notes: According to GoCCL the Carnival Ecstasy's next dry-dock is scheduled for 10/5/19 - 10/16/19. I do not have details regarding this dry-dock yet. ​The Carnival Ecstasy's last dry-dock was in January 2017. The ship received Guy's Burger Joint, Blue Iguana Cantina, Cherry On Top, Alchemy Bar, and crew area renovations. 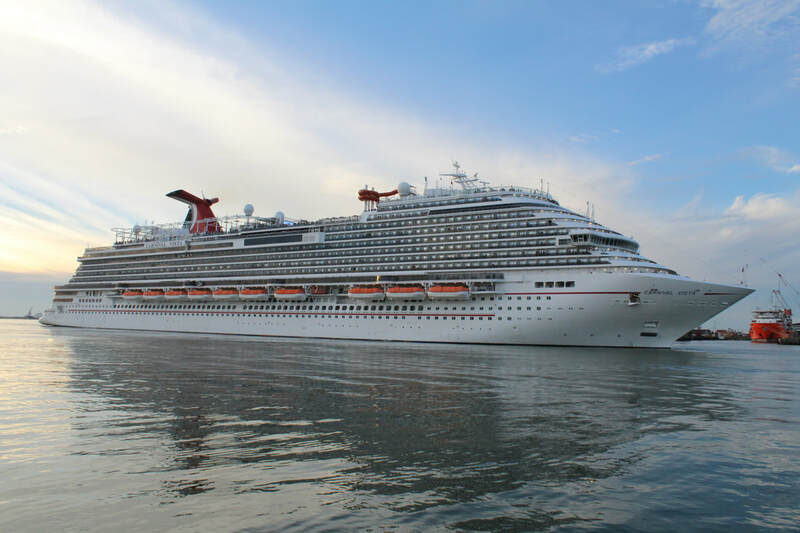 According to GoCCL, the Carnival Elation is scheduled to undergo dry-dock again from 3/02/2020 - 3/20/2020. At this time I do not have any additional details regarding this dry-dock. 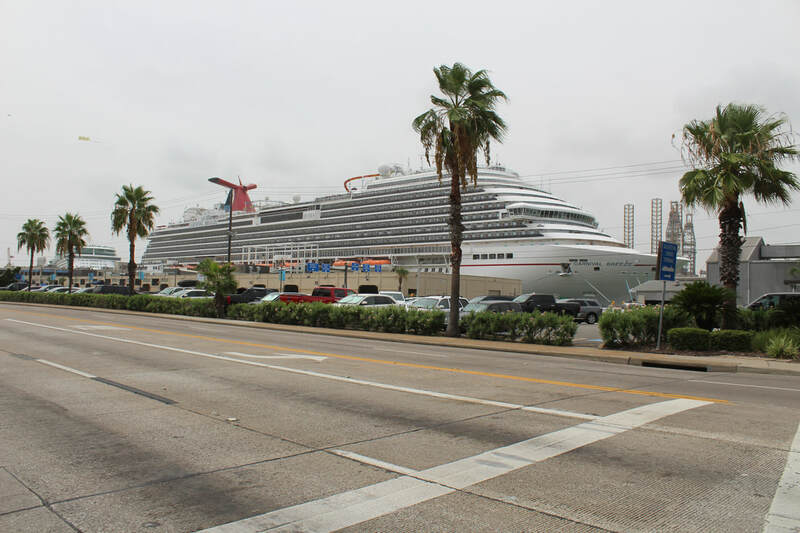 Notes: The Carnival Fantasy went to dry-dock in January 2019. According to GoCCL, the ship received routine maintenance, a relocated arcade, and the Dreams Studio. The date of the ship's next dry-dock has not yet been publicly released. Notes: The Carnival Fascination's next dry-dock is scheduled for 11/06/20 - 11/21/20, according to GoCCL. At this time, I do not know what enhancements/work will be done to the ship during dry-dock. 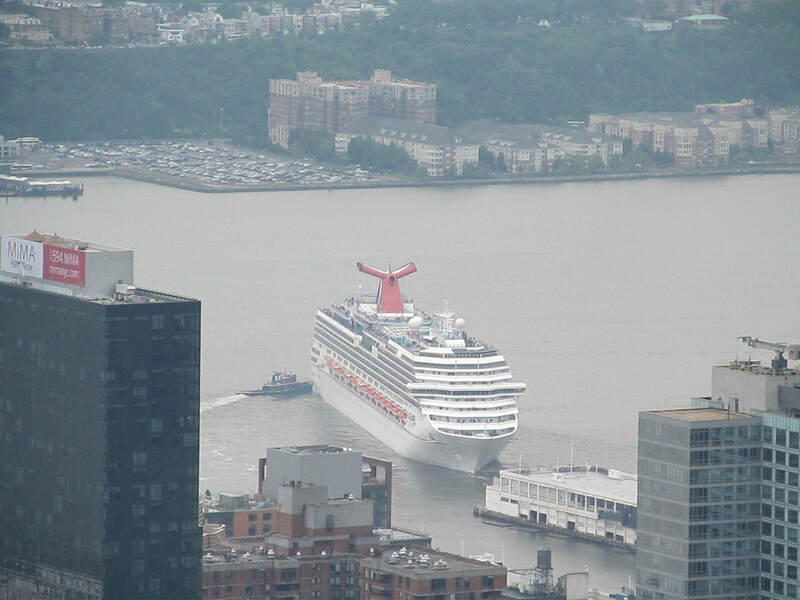 ​Notes​: The Carnival Freedom recently underwent a dry-dock. During this dry-dock, Carnival added the WaterWorks and Bonsai Sushi Express. In addition, Carnival moved the mini golf course from Deck 12 to the back of Deck 11. This change should make getting to the mini golf course easier. Carnival also added an ADA lift from Deck 10 to Deck 11's back portion. These are a few of the changes made to the ship during this dry-dock that I am aware of. The Carnival Horizon entered Carnival Cruise Line's fleet in April 2018. No information about the ship's first dry-dock is available to the general public yet. In a few years, we should expect to learn more information about when the first dry-dock will take place. Notes: The Carnival Glory was recently sent to dry-dock from 2/25/17 until 3/10/17. The ship received a new WaterWorks feature. The Carnival Imagination's next dry-dock is scheduled for 10/20/2019 - 11/02/2019, according to GoCCL. At this time, I do not have any additional details regarding this dry-dock. 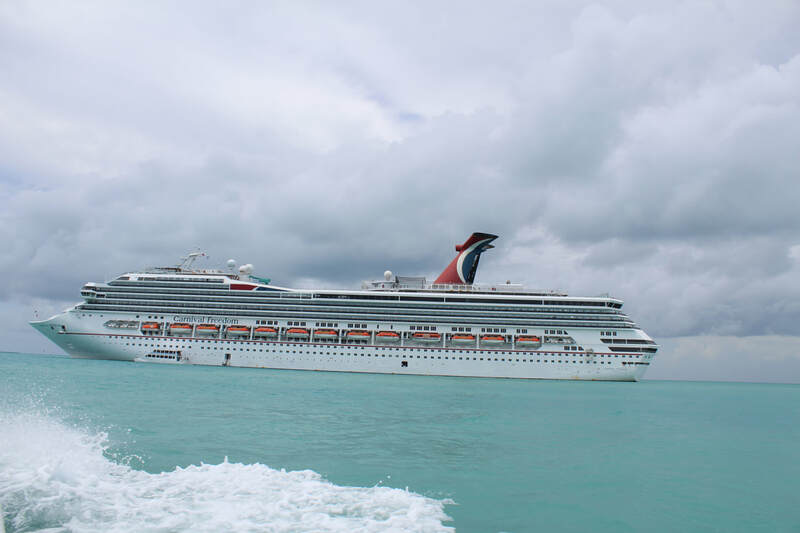 Notes: The Carnival Inspiration recently underwent a dry-dock in 2018. Currently, I do not have any information about the ship's next dry-dock. 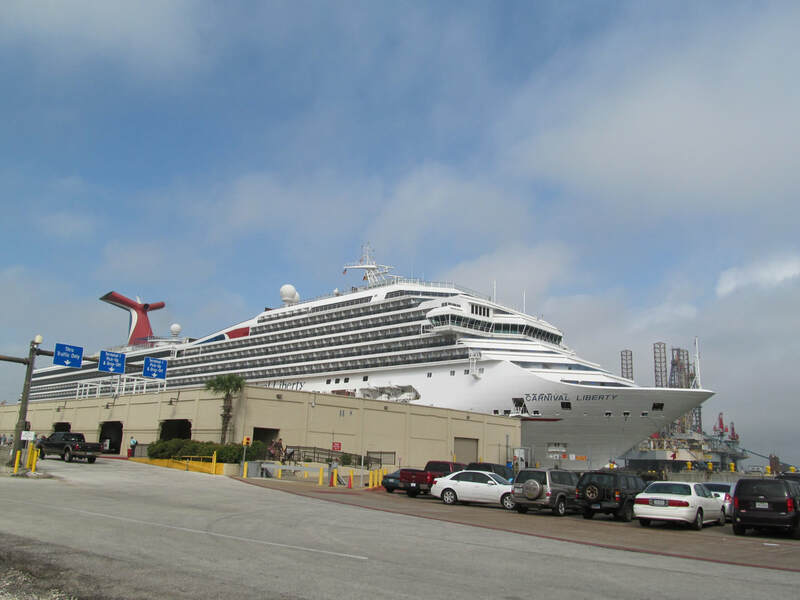 Notes: The Carnival Legend recently went into dry-dock 5/01/18 - 5/14/18, according to GoCCL. Carnival's official press release (5/9/2018) says the ship received Guy's Burger Joint, Blue Iguana Cantina, Red Frog Rum Bar, Blue Iguana Tequila Bar, renovated shopping areas, as well as updates to Camp Ocean & Circle C youth program facilities. 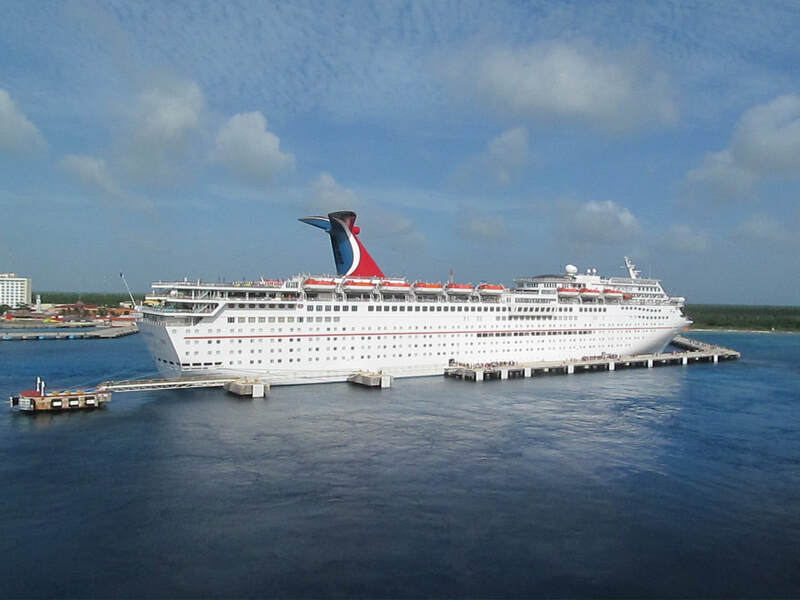 Notes: The Carnival Liberty recently completed its December 2016 dry-dock. This dry-dock occurred prior to the ship's transition to Port Canaveral, Florida. GoCCL posted the ship recieved crew area renovations, but no further details about any work that occured during this dry-dock were made available online. Notes: The Carnival Mardi Gras is the name of Carnival's new 2020 XL class ship. This is a placeholder for the ship's future dry-dock information. Notes: The Carnival Magic's next dry-dock is scheduled for 9/12/20 - 9/25/20, according to GoCCL. At this time, I do not know what enhancements/changes will be made during this dry-dock. 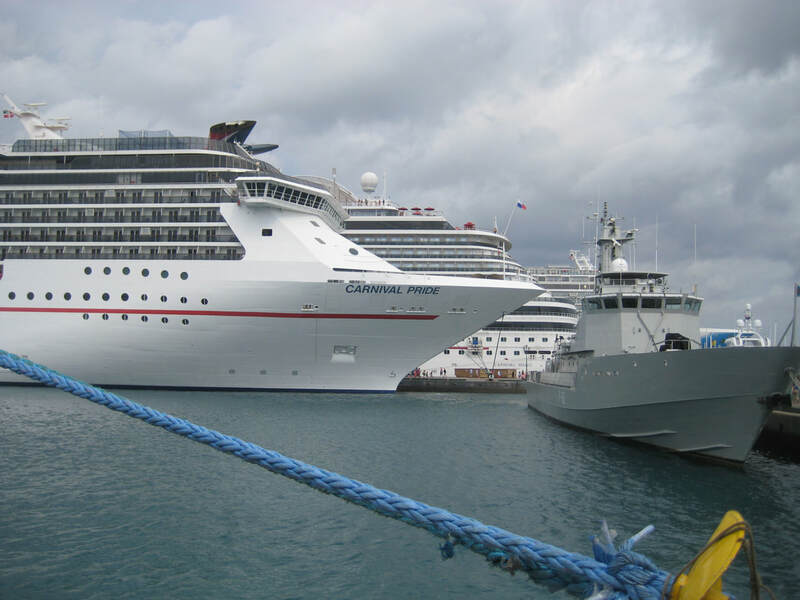 Notes: The Carnival Miracle's next dry-dock is scheduled for 2/14/20 - 3/01/20, according to GoCCL. At this time, I do not know what enhancements/changes will be made during this dry-dock. This is a placeholder for the Carnival Panorama. The Carnival Panorama will be the third Vista Class ship in Carnival's fleet and will enter service in 2019. 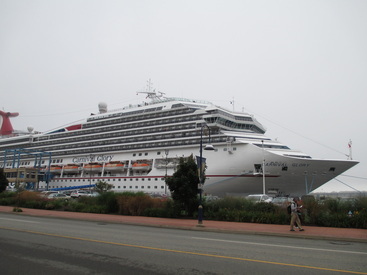 Notes: The Carnival Paradise went to dry-dock earlier this year. 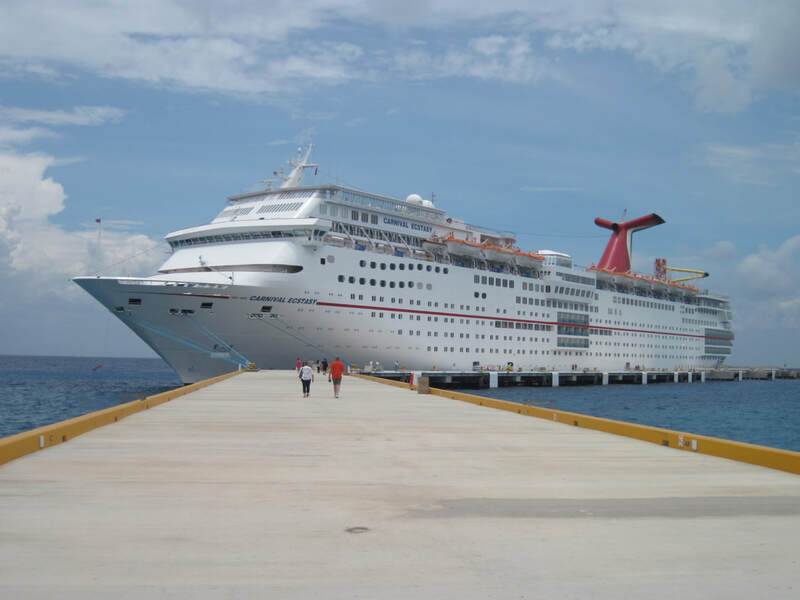 During this dry-dock the Carnival Paradise received: Guy's Burger Joint, Blue Iguana Cantina, Red Frog Rum Bar, Blue Iguana Tequila Bar, Cherry On Top, and the WaterWorks. Furthermore, Carnival converted 98 ocean view staterooms to balcony staterooms and added 38 new staterooms on Deck 14. Deck 14 used to be the Sun Deck, but is now known as the Grand Deck. Deck 15 is now the Sun Deck. All staterooms will have received a makeover as well. In addition, the Carnival Paradise's retail spaces were renovated and digital screens were added to the photo gallery. 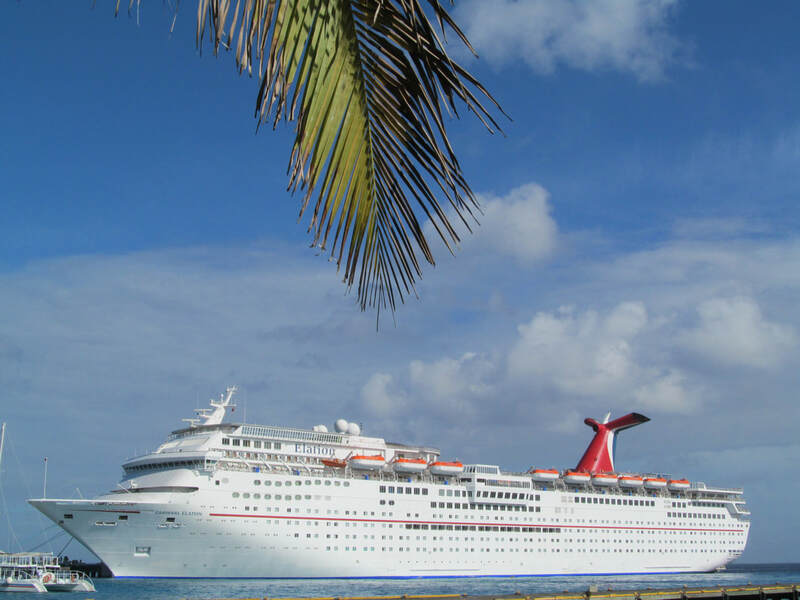 Notes: The Carnival Pride is currently scheduled to go to dry-dock, 2/03/19 - 2/16/19, according to GoCCL. At this time, I do not have any additional information. Notes: The Carnival Sensation's next dry-dock is scheduled for 1/6/2020- 1/17/2020, according to GoCCL. Currently I do not have any additional details regarding this upcoming dry-dock. The Carnival Sensation recently completed its February 2017 dry-dock. 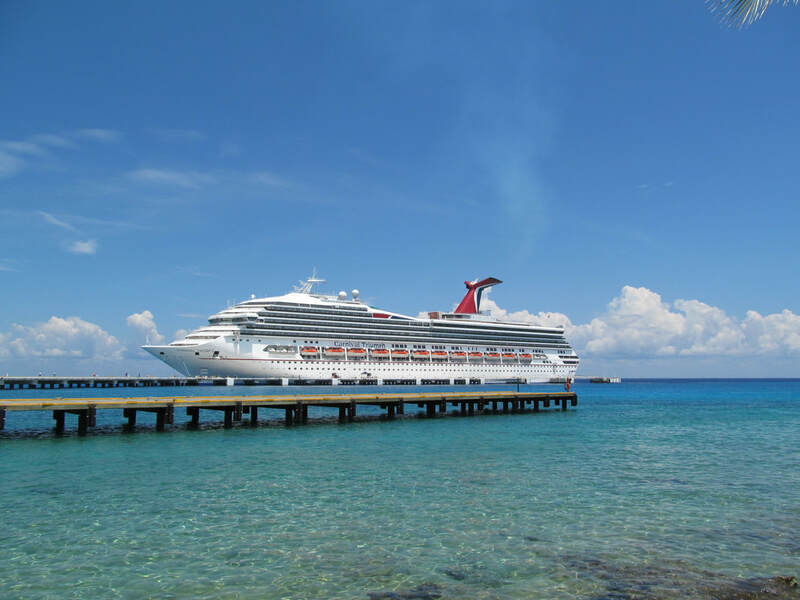 The Carnival Sensation received Guy's Burger Joint, Blue Iguana Cantina, Blue Iguana Tequila Bar, Red Frog Rum Bar, Cherry On Top, Camp Ocean, Alchemy Bar, and crew area renovations. 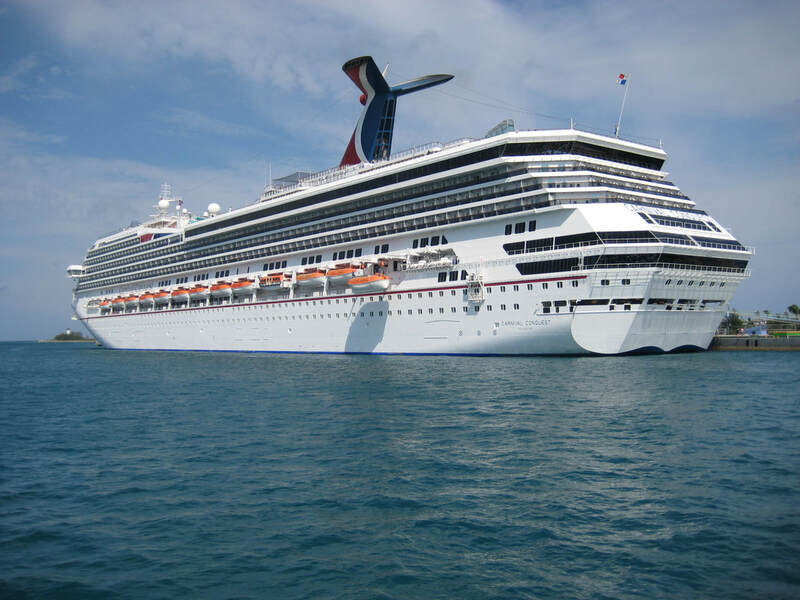 Notes: The Carnival Splendor's next dry-dock is currently scheduled for 10/30/19 - 11/24/19, according to GoCCL. 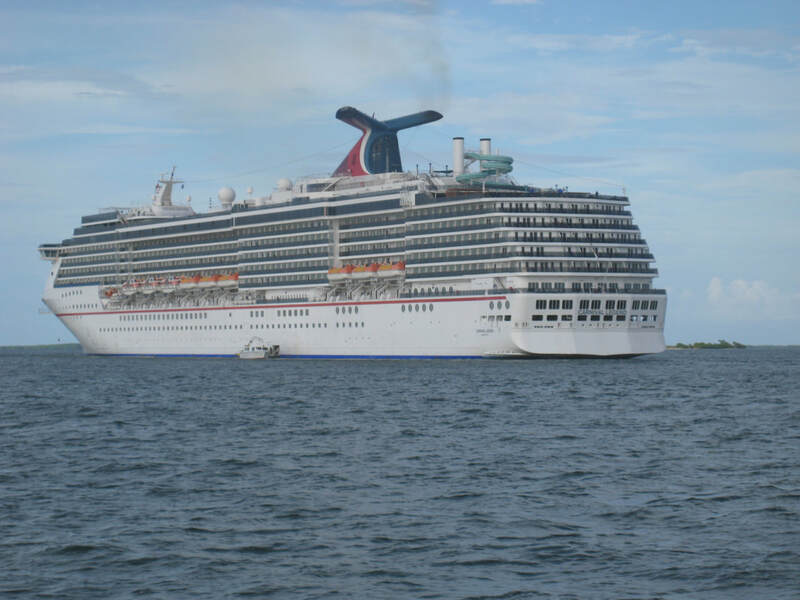 The Carnival Splendor will be sent to dry-dock prior to its repositioning to Sydney, Australia. At this time, we know the ship will get a waterpark and features that cater to Australian guests based on Carnival's initial press release. However, no additional details have been made public at this time. Notes: The Carnival Spirit was sent to dry-dock in May and early June 2018. This according to a Carnival Australia press release. According to GoCCL, the ship's chapel and library were both replaced by The Warehouse which is an arcade. A feature called Soul Play Studio was added in the area where the conference room was on Deck 3. The art gallery was also relocated during this dry-dock. Renovations were also done to the photo gallery, deli, and onboard shops. No information about the ship's next dry-dock is available at this time. Notes: The Carnival Sunshine went to dry-dock 10/07/18 - 10/20/18, according to GoCCL. 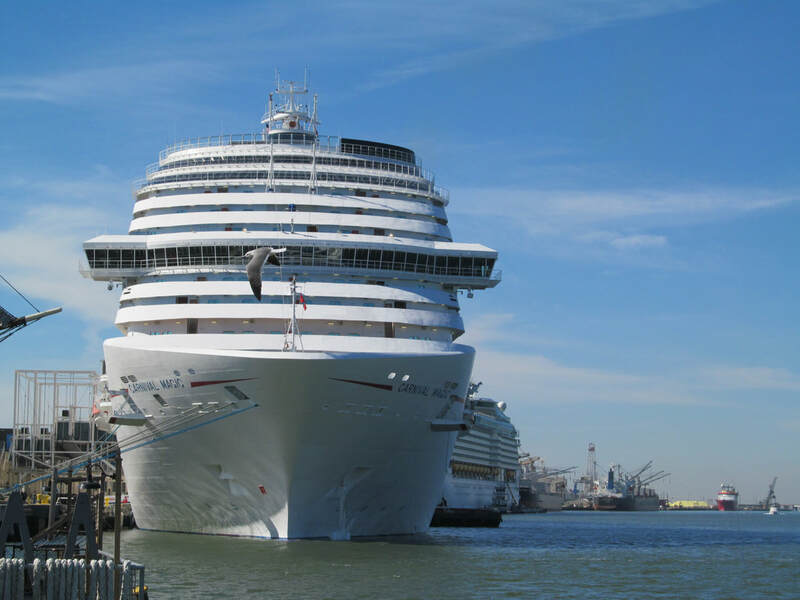 Notes: The Carnival Triumph will be returning to dry-dock in 3/1/19 - 4/28/19, according to GoCCL. 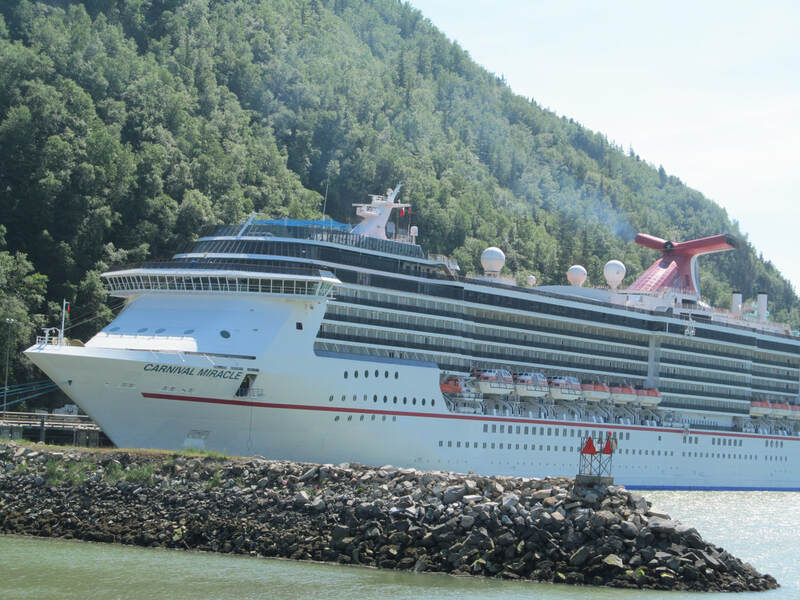 When the ship emerges from dry-dock it will be named the Carnival Sunrise. This dry-dock will be in Cadiz, Spain. Some of the new features that will be added during this extensive dry-dock are Cucina Del Capitano, Java Blue Cafe, Fahrenheit 555 Steakhouse, Bonsai Express, Chef's Table, Guy's Pig & Anchor BBQ, Lido Marketplace, Red Frog Pub, Piano Bar 88, Limelight Lounge, Liquid Lounge, SportsSquare, WaterWorks, Serenity Adults Only Retreat, Cloud 9 Spa, The Warehouse arcade, and redesigned youth program facilities. Notes: The Carnival Victory's next dry-dock is scheduled for March 18 through April 26, 2020. This dry-dock will include a major renovation of the ship and after the dry-dock the ship will be named the Carnival Radiance. Carnival will be sending the Carnival Victory to Spain for this 38 day dry-dock. The Carnival Vista was launched into service on May 1, 2016. There is no dry-dock information to report because the ship is brand new and will likely not go into dry-dock for several years. This is a placeholder for the Carnival Vista. If So, Please Like Us On Facebook! 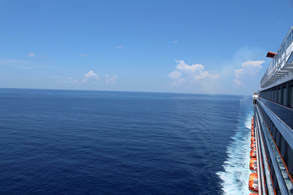 I use Facebook to share various cruise tips, photos, articles, and more! Occasionally, I will share major dry-dock information updates. The dates and information provided on this page are subject to change at any time or be incorrect. Please verify all information on your own. I am not responsible for any decisions you make based off this information. I advise you do not make decisions from this information because this information is tentative and could change at any time without notice. Please let me know if you find any errors with the dates or information so I can correct my mistake so others can get accurate information.